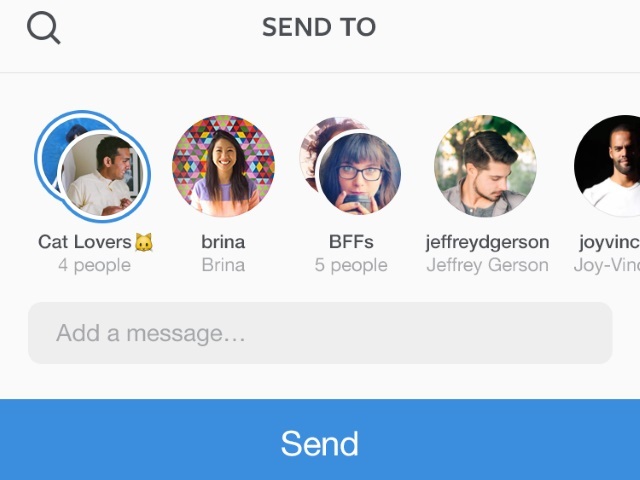 With all of the other available messaging application options, is Instagram Direct really viable? Yes, according to GlobalWebIndex. Although Instagram Direct has been around since December 2013, it’s only a recent upgrade that has brought the service’s in-app chat feature into the spotlight. Instagram’s active users are already keen on instant messaging apps. More than one-half are actively using Facebook Messenger, and 47 percent are WhatsApp users. What’s more, over two-thirds are using at least one of the two Facebook-owned apps. However, poaching users from these platforms is unlikely to be the reasoning behind Instagram Direct. Instead, we should be looking at what is arguably Direct’s most obvious competition—Snapchat. Instagrammers are more than three times as likely as the average to be using Evan Spiegel’s chat app, and hence, Instagram Direct could give these users a reason to stay in the platform. Readers: Have you used Instagram Direct? What are your thoughts?